Project Name: Contribution of $1,000 in 1,000 days from each 1,000 people for a total of $1,000,000. 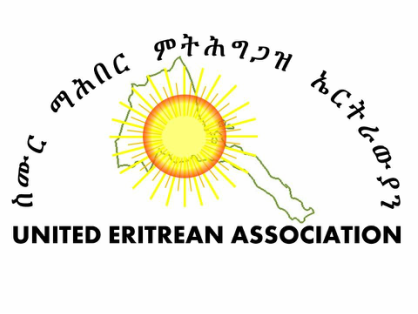 Project Task: To engage Eritreans, non-Eritreans, governmental and private funders, and others to contribute money towards the $1,000,000 goal. Project Goal: To buy or construct a building that will serve as the hub for the UEA-SELLA activities. Project Duration: Proposed 3 to 5 years. Bank Account: A separate saving bank account will be opened exclusively for the project under the UEA name. Money withdrawal is not allowed for any purposes except if a decision is made to refund the donor or a decision is made to buy or construct the UEA center. Project Final Outcome: The final outcome is to build an Eritrean community center. Money collected during the fundraising campaign will not be used for UEA-SELLA activities expenditures. It will be used to buy a building/property ONLY. Abide by and respect the UEA Board decisions and work directives because the Board is the highest legal entity between any two UEA General Assembly meetings (the Board is elected to serve for 2 years).